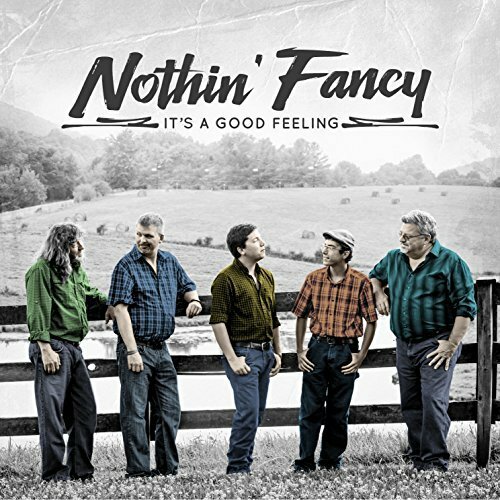 Mountain Fever Records is proud to announce the first single release from bluegrass music’s fan favorites, Nothin’ Fancy drops to radio today. “It’s a Good Feeling” is the title track to the latest album scheduled for release on September 22nd. Talk to any member of Nothin’ Fancy, whether a founding father or the young new bass player, and they’ll tell you that this album’s title, It’s A Good Feeling, sums up exactly how they feel about each other, what they’ve done, and where they are headed. 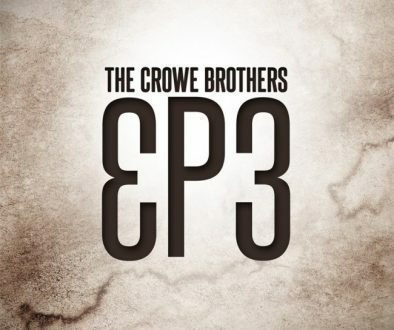 Throughout their 20 plus years of performing professionally, their musicianship has been impressive, their songwriting has been on a steady course of perfection, and their vocals have proven to be recognizably exceptional: those are well-deserved bragging rights for a band that has had very few personnel changes over two decades and has one of the largest fan bases in bluegrass music. But even after such longevity of performing all over the US and into Canada, Nothin’ Fancy seems to approach every show and project with a good measure of excitement: no member of Nothin’ Fancy has a “been there, done that” attitude. 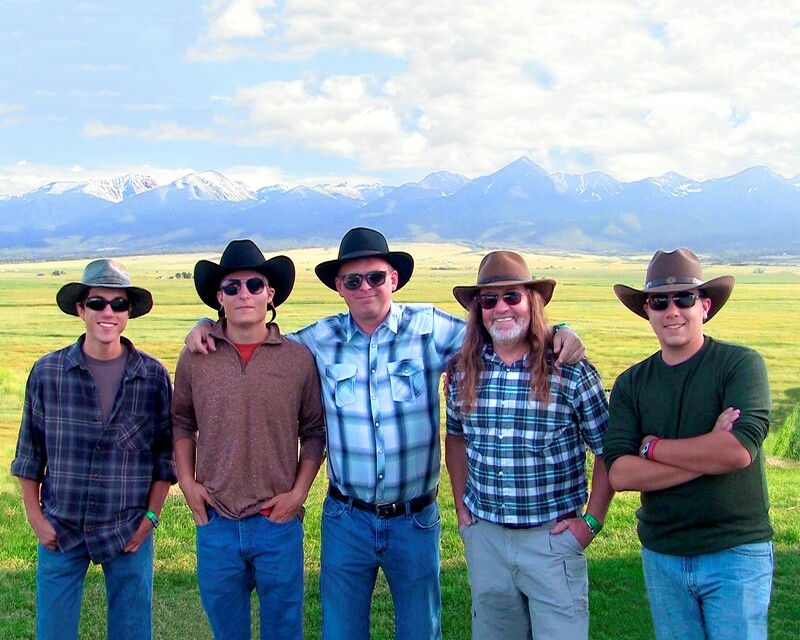 Instead, their down-home nature and “nothin’ fancy-ness” brings a refreshing new album every time. 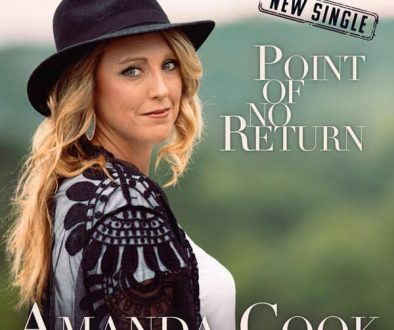 It’s a Good Feeling features three songs written by Andes, including the title track and first single, and Caleb Cox contributes two. The balance of the album is filled with material that so perfectly fits the ensemble, you’d think they composed every song while the writers merely held the pen. That’s an amazing credit to the songwriters and a true testament to a band that knows what works. “It’s A Good Feeling” is available today to radio programmers who may download the song via AirplayDirect or by emailing radio@mountainfever.com for a digital download. Consumers may preorder It’s a Good Feeling and receive the first single instantly. Mountain Fever will release Nothin’ Fancy’s new album, It’s A Good Feeling, September 22nd. For more information on Nothin’ Fancy, please visit her at www.NothinFancyBluegrass.com.